We are delighted to announce that the Medlicott Medal for 2017 has been awarded to Professor Mary Beard OBE FSA FBA. Mary Beard is known to many through her television and radio work and her highly acclaimed books. She is Professor of Classics at the University of Cambridge and editor of Classics for the Times Literary Supplement. In recent years Professor Beard has helped to bring the importance of classical history and its relevance to new audiences. Her appearances on non-history programmes such as Question Time have demonstrated the contribution that history academics can make to contemporary debate. As a leading female academic she had demonstrated the importance of women’s voices in public life and has spoken out against the continuing levels of sexism that are directed at women in the media and the every day. Her publications and articles are numerous and often best sellers. 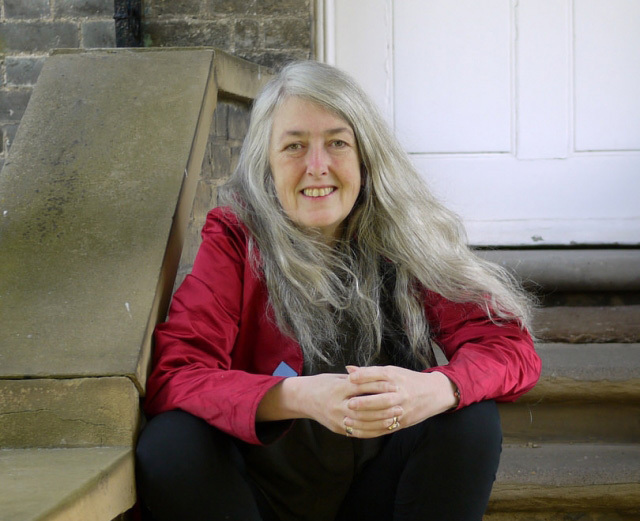 The Medlicott Medal recognises outstanding contributions to history and Professor Mary Beard is a worthy recipient. The idea of a medal for outstanding contributions to history originated late in 1983 with a proposal from Professor Donald Read, then President of the HA. The trustees of the Association decided the medal should be named in recognition of Professor William Norton Medlicott, an outstanding historian and distinguished past-President of the HA. Individual members of the Association and local branches are invited to nominate potential recipients and the final decision is made by the Executive Committee of the HA. The Award seeks to recognise individuals from a diversity of backgrounds in their service to history. Past recipients of the Medal are all distinguished and outstanding individuals in their fields whether it be scholarship in the sense of original research, publication through specialist writing and lecturing, popularisation of history through writing, TV or radio or through their teaching.